OPTICS Final Dissemination Event — Is safety research making us safer? 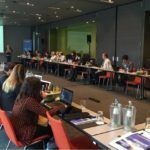 EASA-OPTICS Conference on Aviation Safety Research – Do Politics and Safety mix well? 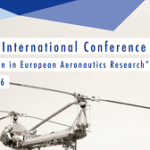 OPTICS Dissemination event – Aviation Safety Research and Innovation: Time to Take-Off! Flight Physics and Aircraft Design workshop is coming!